In the Investor Relations Information of the Nintendo website, Iwata answered a series of questions in the 71st Annual General Meeting of Shareholders. One of the questions asked was about the Nintendo 3DS compared to a smart phone. I own a blackberry, and use it for a lot of day-to-day tasks. I take photos and videos, and use the navigation system when I get lost. I even have a few games downloaded for when I get bored, but I’ve never really thought of my phone as a gaming system. I carry around my 3DS because I want to play the games and software I have on that hand held. Of course, this is just my own opinion. Smart phones are extremely useful, and they are definitely competing in the market for gaming while on the move. My brother has an EVO and has a couple games on it that I often steal to play. I would like to ask you about the Nintendo 3DS vs. smartphones. The smartphone I am using right now can turn into a car navigation system. It also has a video-shooting function and a camera function, and I can decorate the photos I have taken and show them to my friends by uploading them to the Internet. Including these functions, a smartphone can be used in about ten different ways. 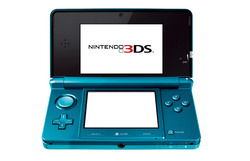 Won’t you consider adding other functions to the Nintendo 3DS, like smartphones already offer? Recently, many people who have been purchasing new mobile phones seem to choose smartphones over conventional mobile phones. This is a stream which mainly Apple’s iPhone created, and as a user myself, I of course understand what can be done on smartphones. I think that the reason why smartphones are highly appreciated is because they made it possible to do many things in the palm of our hands which could not be done without PCs in the past. On the other hand, if the Nintendo 3DS tries to compete with what smartphones can do or what smartphones are good at, Nintendo will have to compete head-on with the number of smartphones created and the numbers of the developers who are working on smartphones. Nintendo is not a company which has yielded results so far by directly competing with other companies in that way. On the contrary, we have made some achievements by finding new points which most people did not really pay attention to and showed that by changing only one condition, the value for consumers can change drastically, or by finding valuable things which only Nintendo can do, and by so many people all over the world accepting these ideas. If we try to tackle every ten functions a smartphone has, our power will be split, we will be in a difficult situation in each aspect, and as a result, we might be on the back foot without pleasantly surprising our consumers. Therefore, we have to think about how we can make consumers feel that, even if they have smartphones, they still want to carry around the Nintendo 3DS with them. So, it is theoretically correct that, for example, if you added a GPS function to the Nintendo 3DS, you could create a 3D car navigation system with the Nintendo 3DS, but rather than putting effort on creating such things, we have to develop things which are “only enjoyable on the Nintendo 3DS,” things that can not be achieved on iPhone or other smartphones, and offer them. And, by the time smartphone applications take a part of the idea from, refer to or imitate such things, Nintendo will have had to have already proposed the next thing. A bright future cannot be realized if things do not work in this way. I would like to strive to propose products or software which make even iPhone or other smartphone users feel that the Nintendo 3DS is worth carrying around with them. I can honestly say when I play my 3DS, I get a different experience than I would playing a game on my phone. I would rather Nintendo focus on making software and games that make me want to carry my Nintendo 3DS instead of branching into areas that I really don’t need. So, what do you think? 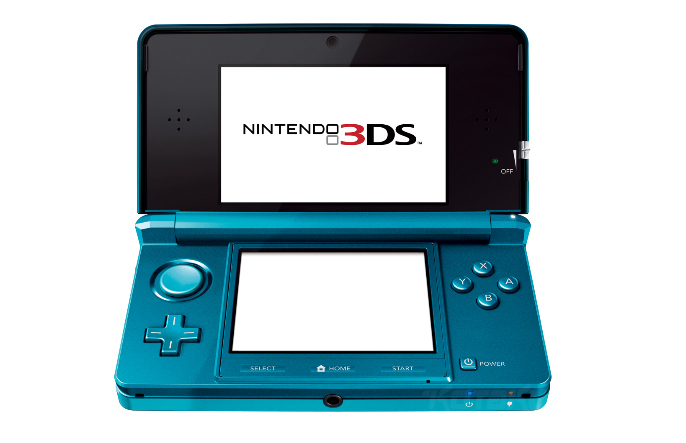 Would you like to see functions on the 3DS that you already have on your smartphone?